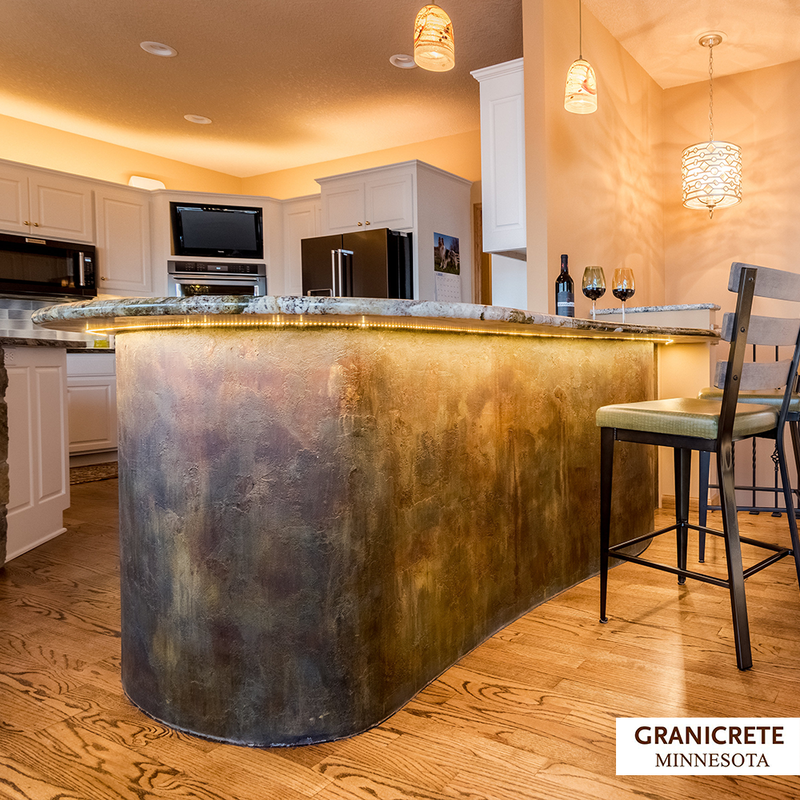 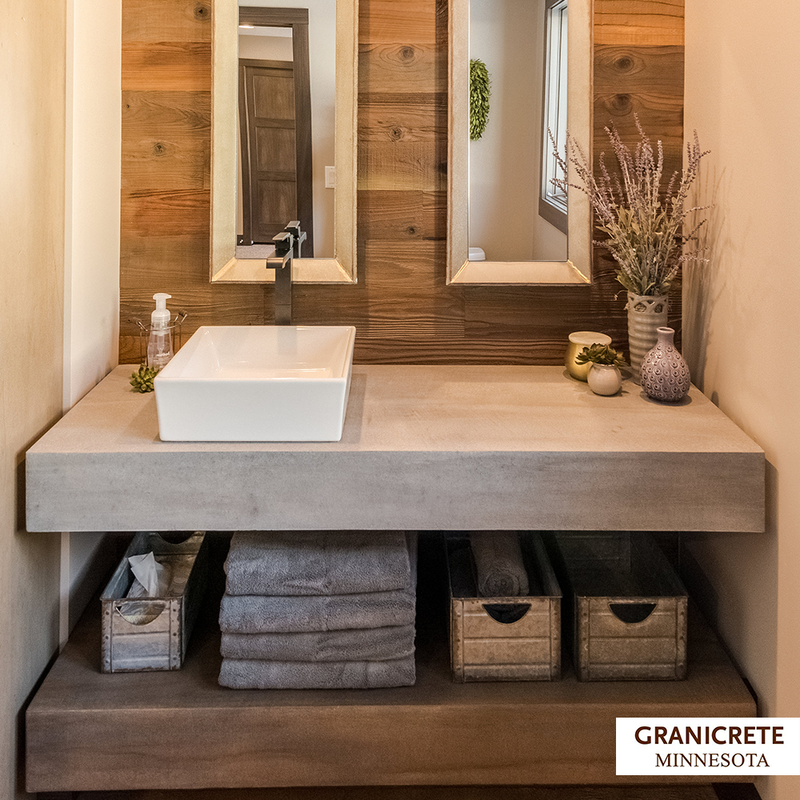 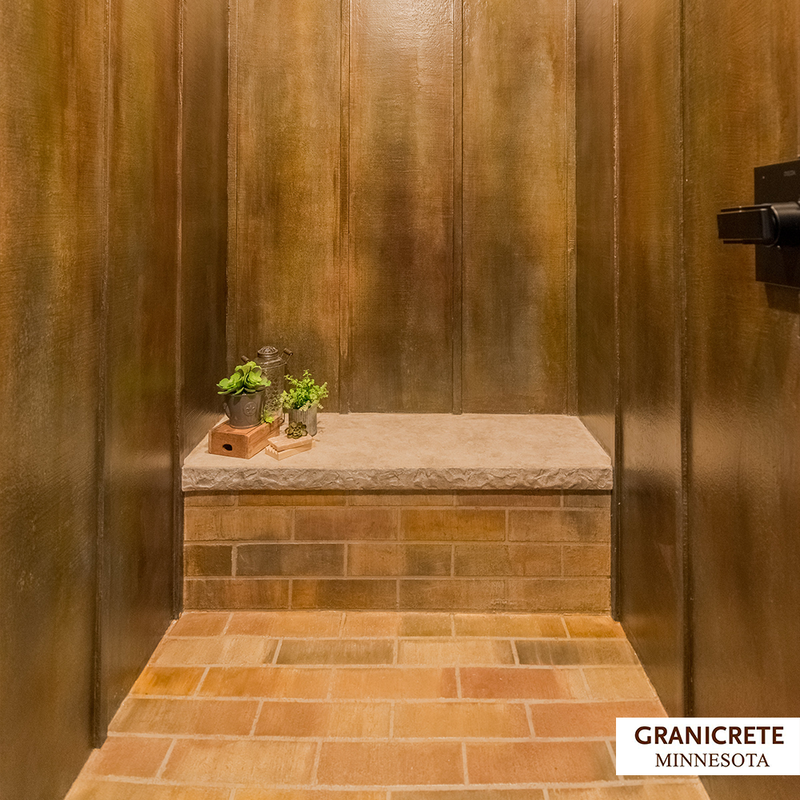 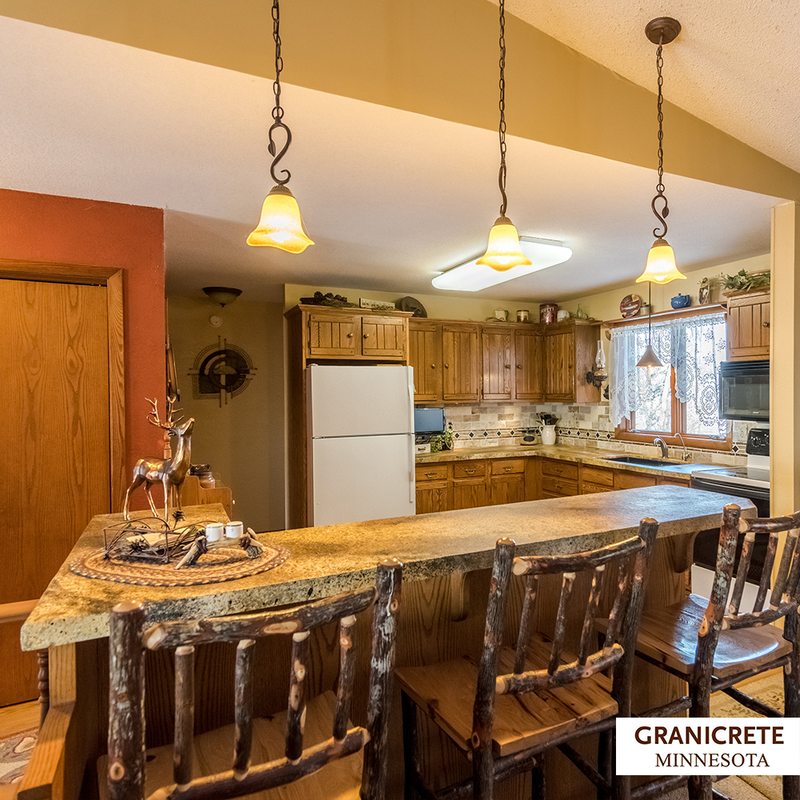 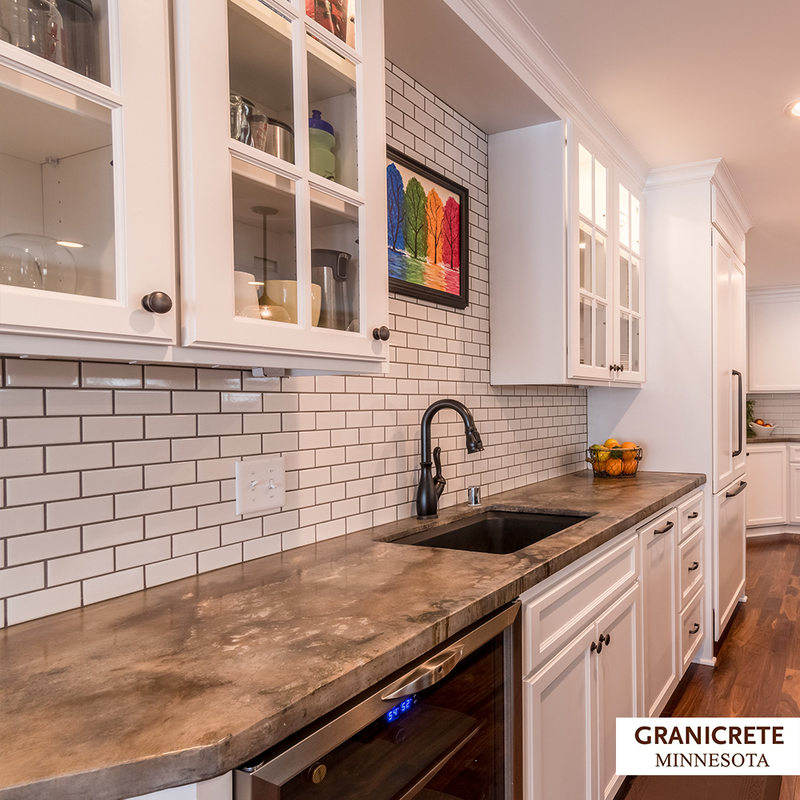 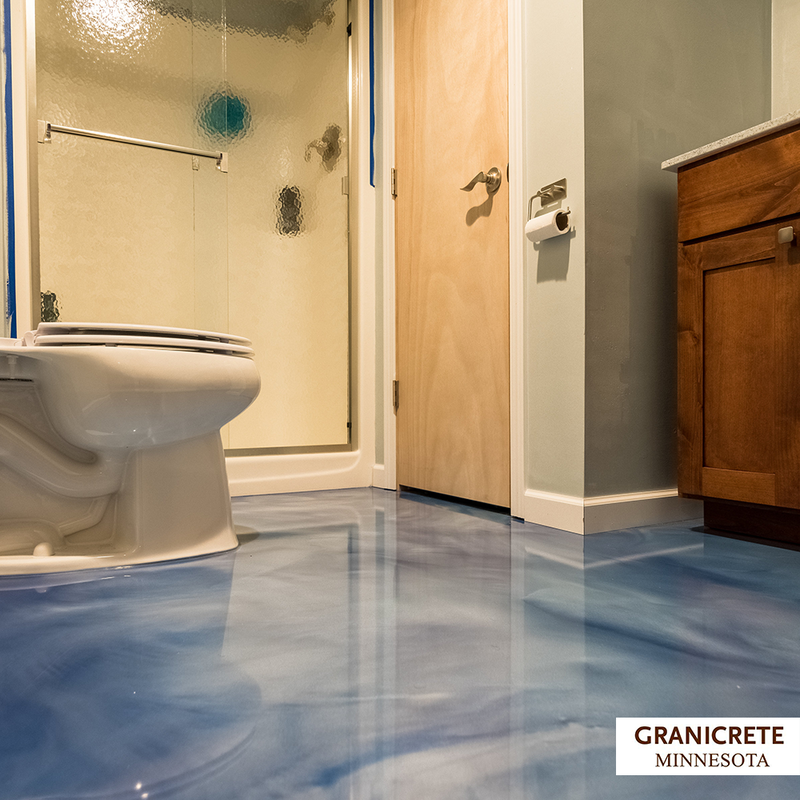 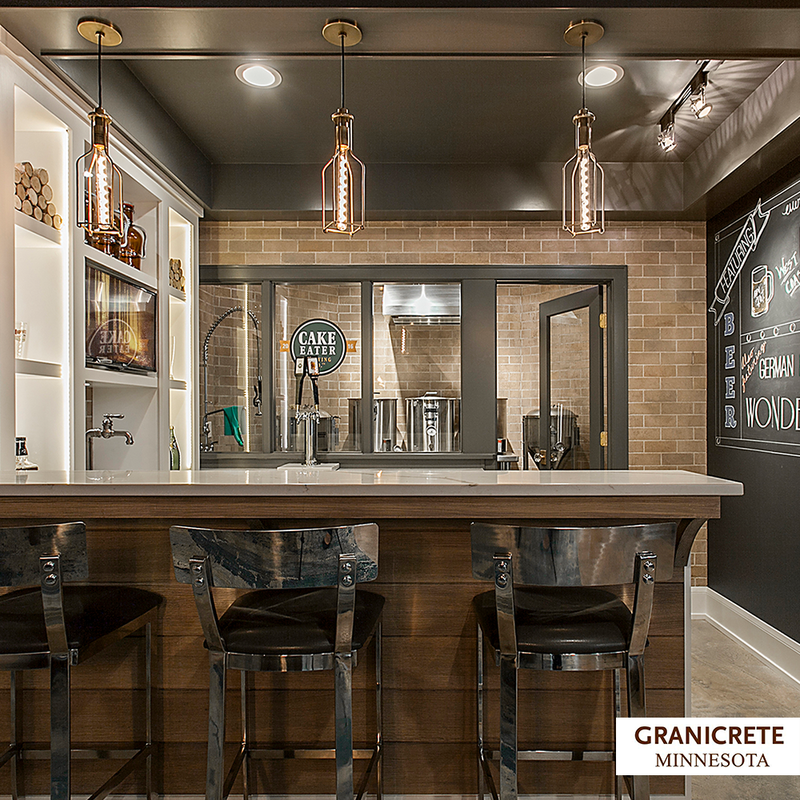 Granicrete Minnesota offers creative concrete overlay for your home. 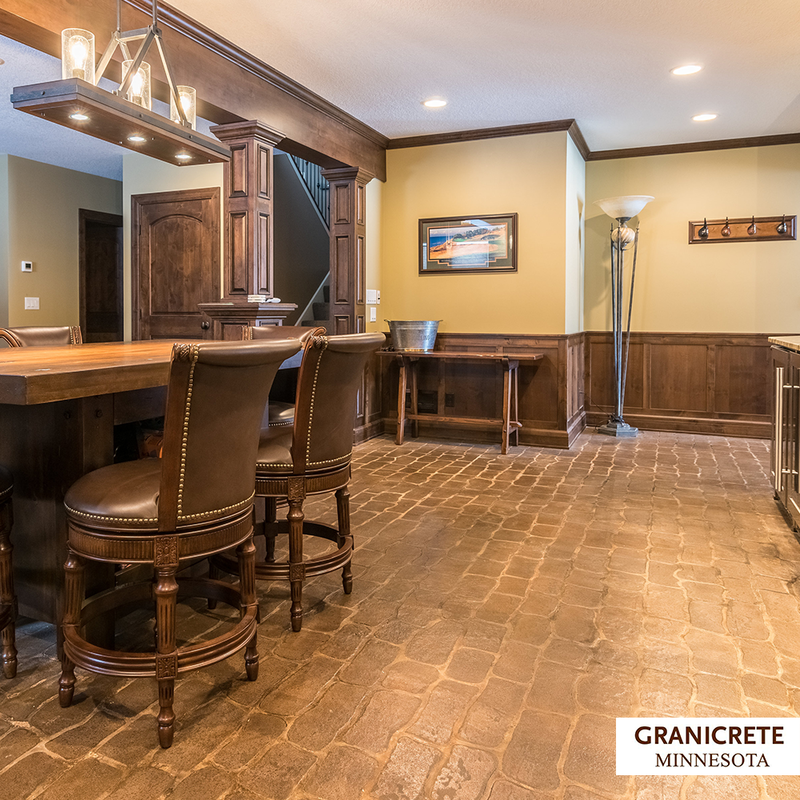 Flooring and countertops, fireplaces and showers, we do it all. 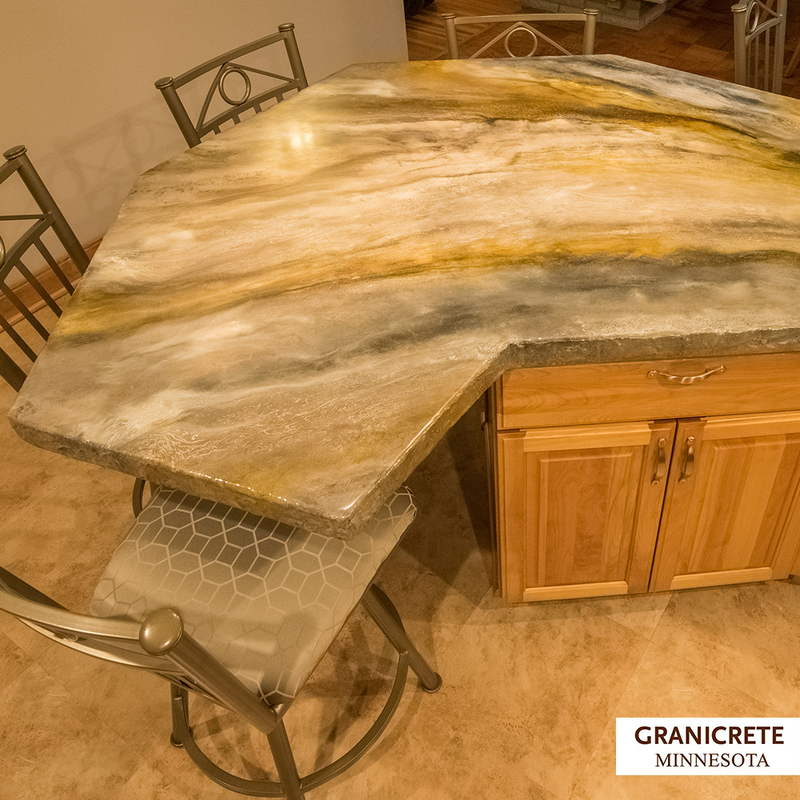 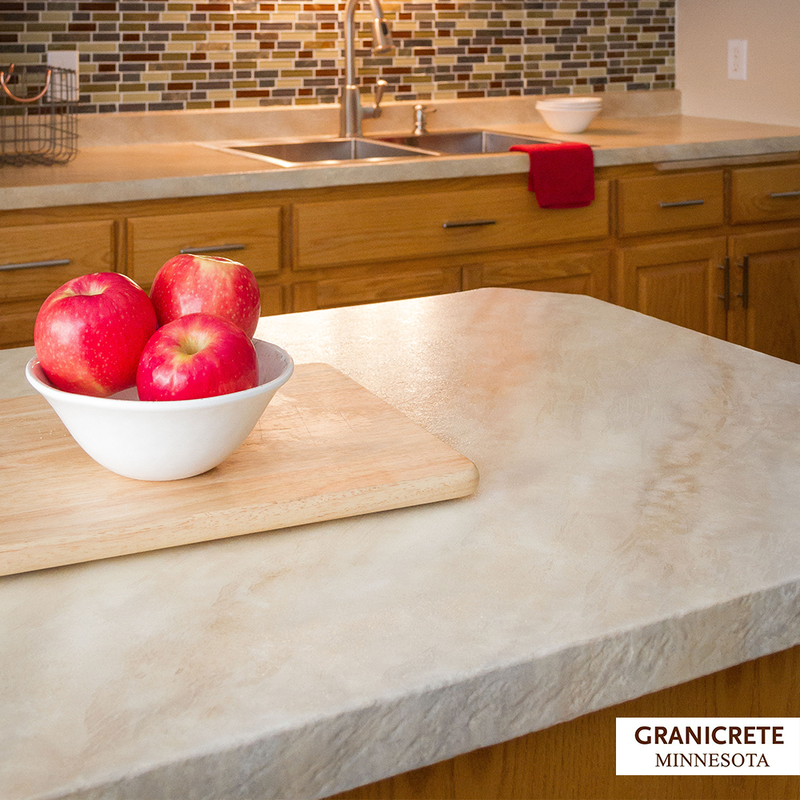 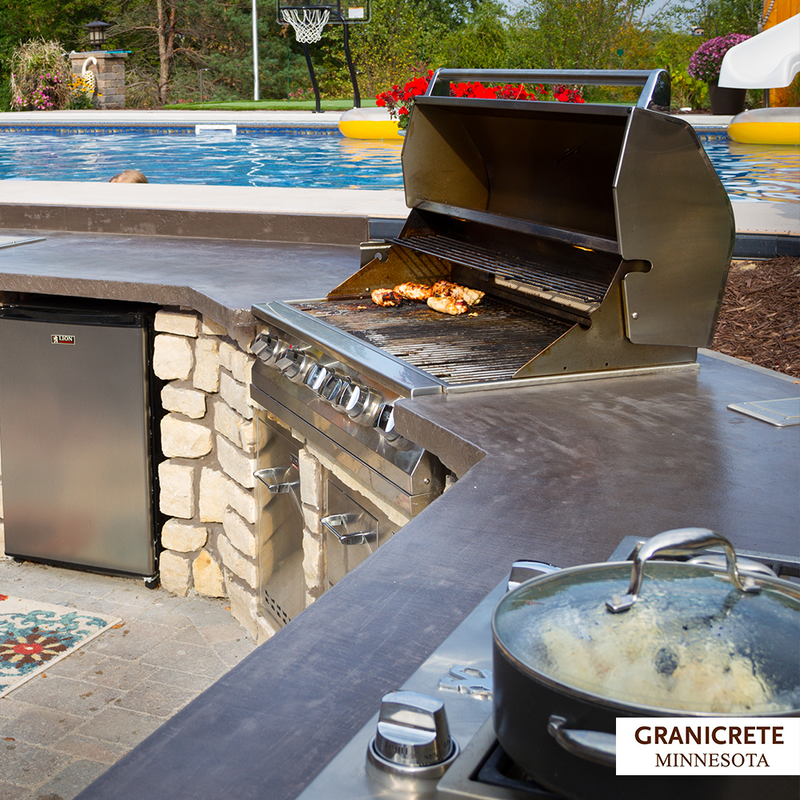 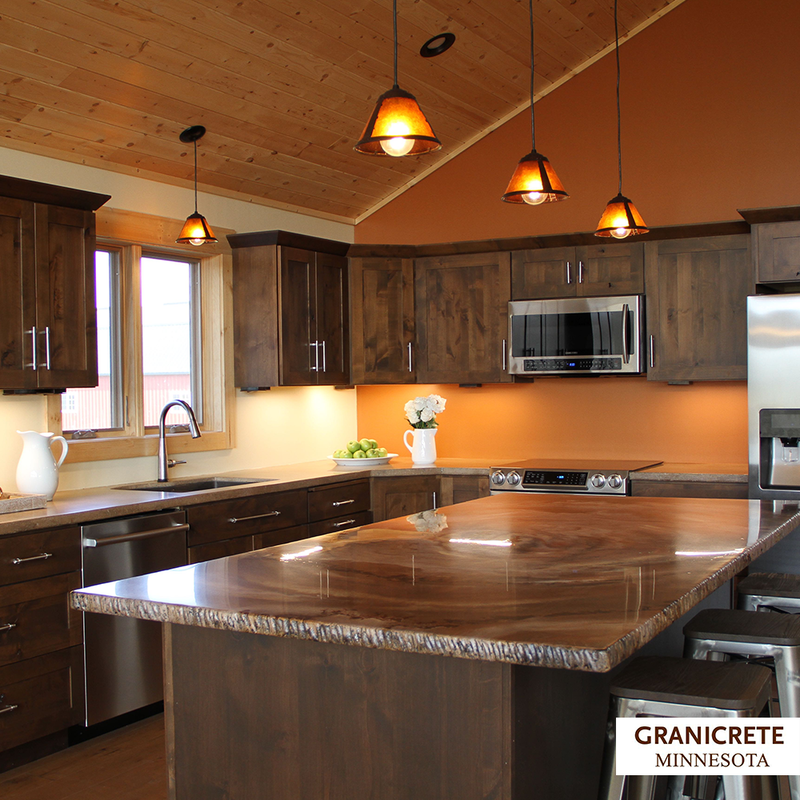 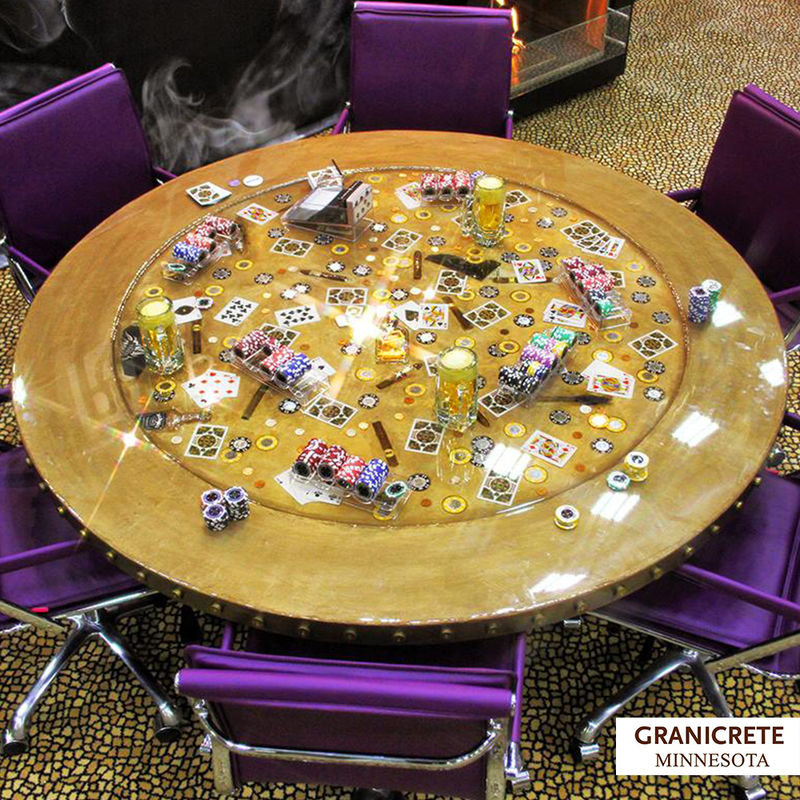 Granicrete Minnesota offers the luxury look of natural stone for less. 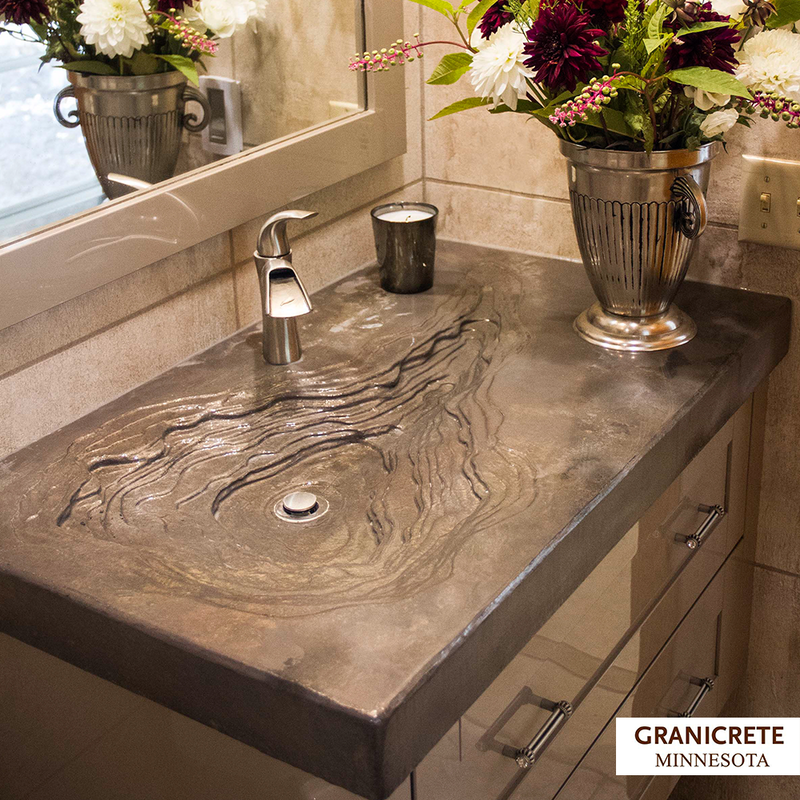 For your kitchen or bathroom, interior or exterior living space, think Granicrete. 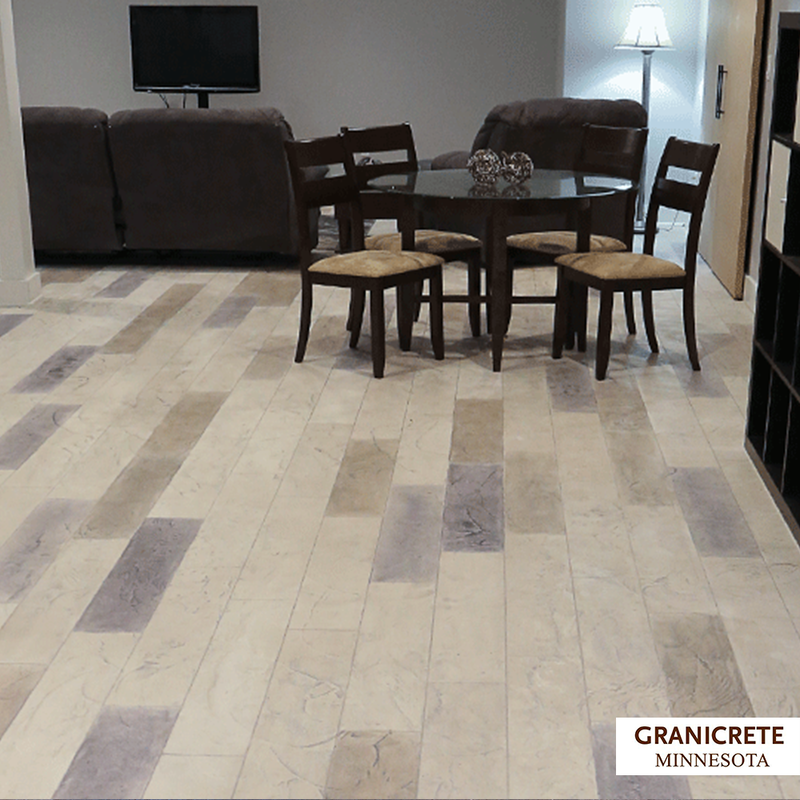 View our residential galleries below to see what we can do with Granicrete for your next home remodel.